COME BACK ANYTIME – Save this page to your FAVORITES now, so you can return whenever you like! 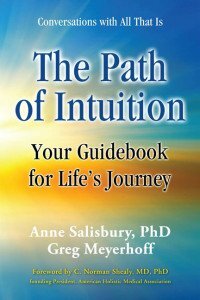 View and Download – “What Is Intuition?” Gain a higher perspective from a chapter in our newest award-winning book, The Path of Intuition: Your Guidebook for Life’s Journey. BONUS: Receive a free psychic look at what might be blocking your energy and intuition from flowing freely. This is a 15-minute phone consultation with internationally known intuitive and energy trainer, Greg Meyerhoff. Call 303-384-0043 or email info@GoIntuition.com to schedule. 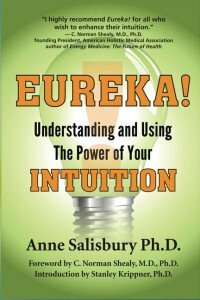 View the handout or Download the file again for Intuition Tools to Accelerate your Personal, Business and Spiritual Growth. These will help you learn grounding.